Most of my writing and the pictures scattered around my site come from West Michigan and Southern Ontario. While I’ve lived elsewhere, these two communities in particular have shaped my sense of home and the ways I can engage the world around me. I am currently serving as the Senior Pastor at First Hamilton Christian Reformed Church (part of the CRCNA denomination). We are an urban church situated in the Durand and Kirkendall neighborhoods in Hamilton, ON. Along with my role as a pastor, I have taught mission related courses at Redeemer University College and Calvin Seminary. 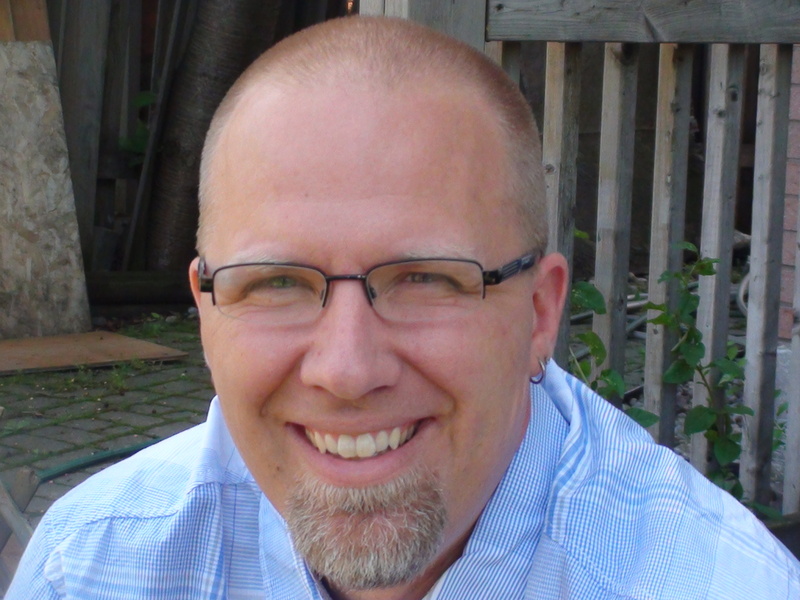 A few years ago, I completed my doctor of theology degree (Wycliffe College/University of Toronto) with a focus on worship, discipleship, and evangelism within the missional church movement. While these communities play a significant role in my life, my posts should not be understood as having the endorsement or stamp of approval from any of these institutions. As you will discover, I tend to write about a wide range of topics. (I have another blog, Muddied Prayers, that focuses mostly on worship and spiritual disciplines). Some of the topics on this blog will be more serious, others whimsical and light-hearted. Hopefully, I won’t be too cantankerous or curmudgeonly, even when writing about stuff that gets under my skin. If I become so, feel free to push back in the comments. I rather appreciate the feedback and dialogue. I also enjoy hiking, playing board games, eating, and when possible hanging out with family & friends. I tend to root for the Detroit Tigers & Red Wings and the University of Michigan, but enjoy playing sports more than watching them. I’d rather watch a movie than read a book, though I love a well-told story no matter the format. Undoubtedly these interests will occasion posts on this blog. One last remark for this “about” page. At this point in life, I am consistently aware that I write from places of privilege. I am an upper-middle class, well-educated, white, heterosexual male, serving as a Christian pastor. I have vasts amounts of access, freedom, unearned social capital, and trust – and far more of each than I tend to realize on any given day. I have grown in my awareness of these privileges by encountering other people (whether in person or in story) who have been devalued, ignored, denigrated, marginalized, harassed, incarcerated, and even killed on account of the systemic perpetuation of sins, like racism, classism, sexism, and a host of other -isms and practices that benefit people like me. For those times and ways that I perpetuate such sin in my writing, I ask your forgiveness and welcome your admonishment. In response to God’s love in Jesus Christ, I am convinced that such sins need to be resisted and overcome everywhere, and especially where they have taken root within me.